Within days of the fall of Fort Sumter, four more states joined the Confederacy: Virginia, North Carolina, Tennessee, and Arkansas. The battle lines were now drawn. 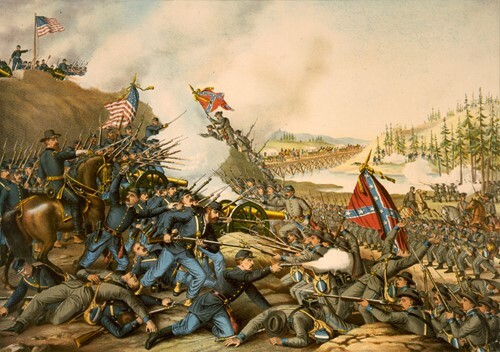 Which side was most equipped to win the Civil War based on its strengths and weaknesses?